The much sought after address of West Bay Landing, Gambier Island. This 3.88 acre waterfront gem with 170 feet of low to mid bank water frontage is located on the east shore of the ever popular West Bay. Enjoy wonderful sun exposure and magical sunsets from this very special property. The bay is a perfect playground for all your water activities, watch the kids from the extensive decks of your cottage, positioned to maximize sun and views and yet maintain privacy. Land at your private year round deep water 10 x 30 dock and walk up the short path to your 3 -4 bedroom cottage. The current owners built this their dream cottage in 2003 taking time and attention to get it right. The cottage has been designed with all your creature comforts in mind, but also ensuring minimal up keep so that your time on the island is for leisure not work. The over sized cedar siding and decking were milled from timber on the property. Hardwood flooring, on demand hot water, metal roof, and a well-designed-bright kitchen with all the conveniences of home. A wood burning stove in the living room not only adds that magical glow to the perfect evening but also can heat the entire cottage, if you wish there are also electric baseboard heaters. The master bedroom located on the main floor has its own private deck overhanging the bay where you can enjoy a morning coffee in the peace and solitude. The second bedroom is also located on the main floor. Currently the huge bright loft is used as a music studio with a large secret cupboard off of it that is used by the kids as their bedroom cave. The loft could easily be developed into another bedroom leaving more than enough space for a family room / den. If 3 bedrooms are not enough there is a “Bunkie” separated from the cottage by a few feet that provides a wonderful private one bedroom for those guests, teenagers or in laws that enjoy the separation from the main household yet want to be a part of it. The Cottage was very intentionally positioned to maximize the sun exposure on its generous decks and yet maintain privacy from all vantages points. A stroll to the back section of this large acreage is a treat, enjoy the experience of being surrounded by decade old Douglas firs cloaked in soft and mystical greens. Your private deep water all season 10 x30 dock not only acts as the obvious place to moor your boat but many an afternoon cocktail will be enjoyed as you taken in the activities of the bay. All the things you need in an island getaway are here and yet you are only 25 minutes by boat from Horseshoe Bay, West Vancouver, 45 minutes from Downtown Vancouver. The other huge plus is that Mercury Water Taxi the private water taxi service has scheduled trips that would drop you or your guest directly off on your dock. 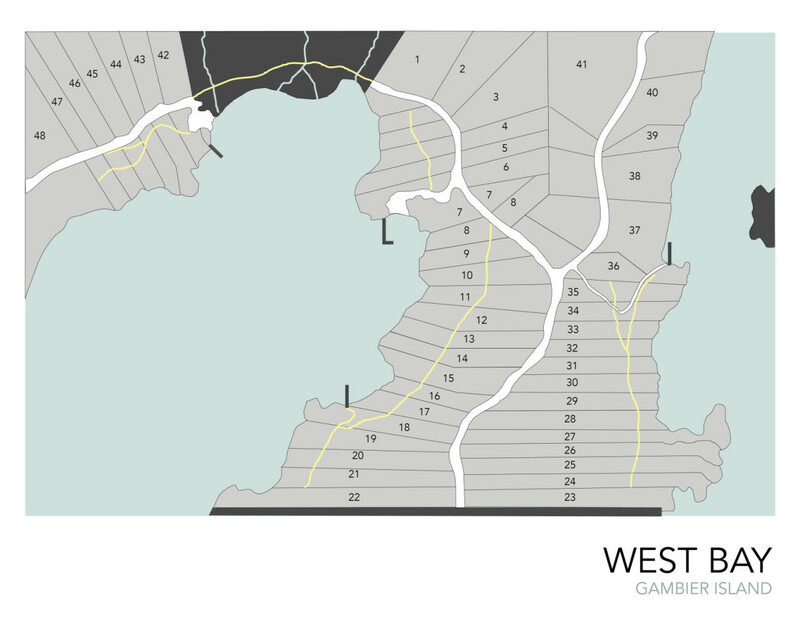 Arrange a viewing of West Bay Landing Lot 10 with Rick.